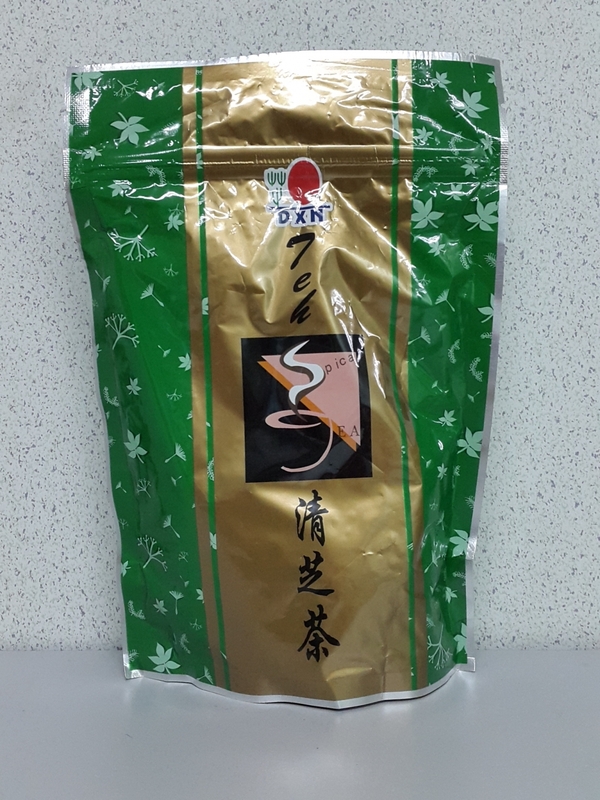 DXN Spica Tea consist the mixture of 5 natural herbs containing Ganoderma lucidium, Radix glyrrhizae, Spica prunellae, Pericarpium Citri Reticulatea and Herba Menthae. Spica tea had been traditionally used to reduce body heat. It is mild and suitable for all ages and genders. It an be consumed anytime as natural refreshment. (20 sachets). Ingredients: Spica prunellae (2.0g), Pericarpium citri reticulatae (1.5g), Herba Manthae (0.5g), Radix glycyrrhizae (0.5g), Ganoderma lucidum (0.5g).